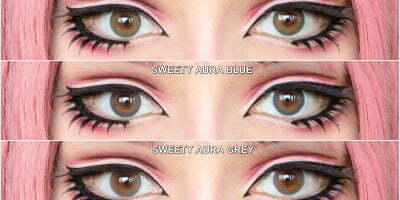 White crazy contact lenses are capable of staying strong. They are 100% opaque made from sandwich printing technology which ensures the lenses don’t fade or wear out. Geo Crazy SF16 Mansion white out crazy Halloween lenses are super vivid & loud. They mask your original color completely without messing with your vision. The pupil hole is kept transparent to help you see through. 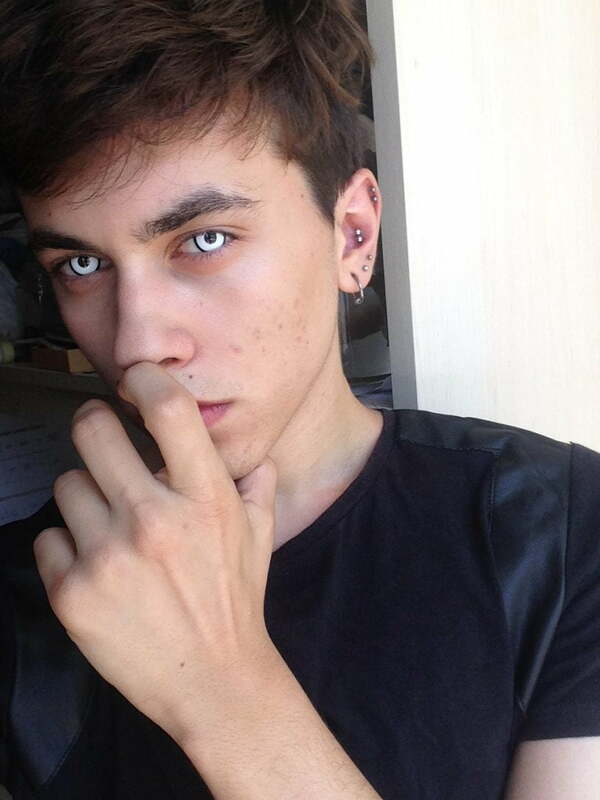 The black limbal ring separates the iris from the rest of the eye that ensures a freaky ghoulish effect. 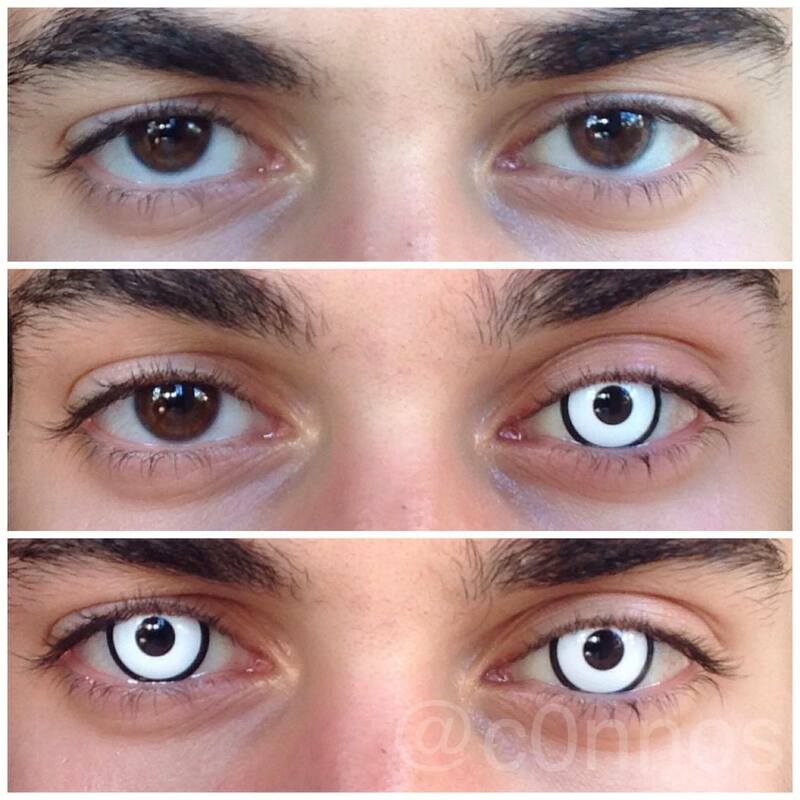 Get these lenses for your costume performance and make it last longer in memories.